Registration is OPEN for April series classes. We are excited for our new program at Wednesday Night Hop — the Community Fund. This is a way for dancers who have a little extra money to help those who cannot afford to take classes or come to dances. 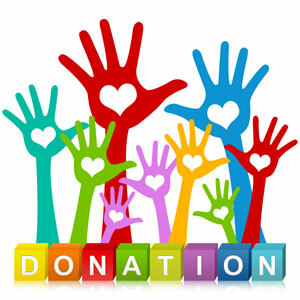 Anybody can donate, and anyone can ask to be subsidized. Find out details and donate here. The Switch Workshop is back for its third year! The Switch is a Lindy Hop dance workshop held in San Francisco, where dancers can learn to lead and follow, emphasizing growth in their non-primary roles in a welcoming environment.